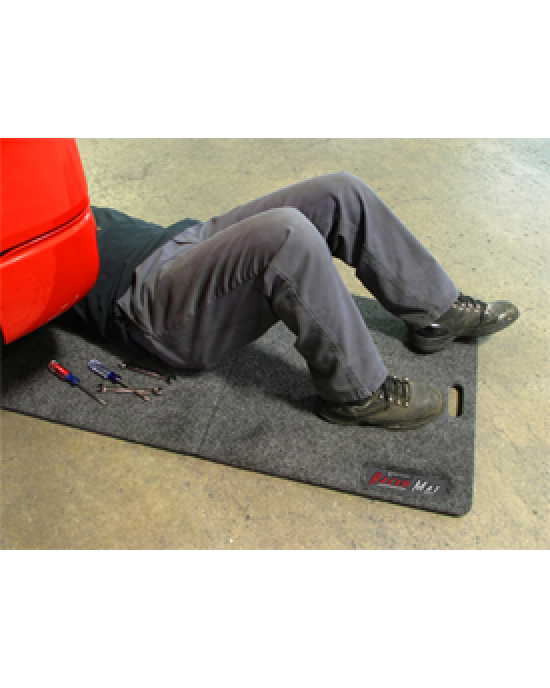 The Racer Mat is a soft yet durable folding mat to kneel on or use as a portable creeper, keeping you comfortable and clean while you work on your vehicle. Made out of a material similar to lifejackets, it doesn't retain water, can't mold or mildew, and is easily cleaned. It is big enough to lie on and yet easily folds in half for storage. 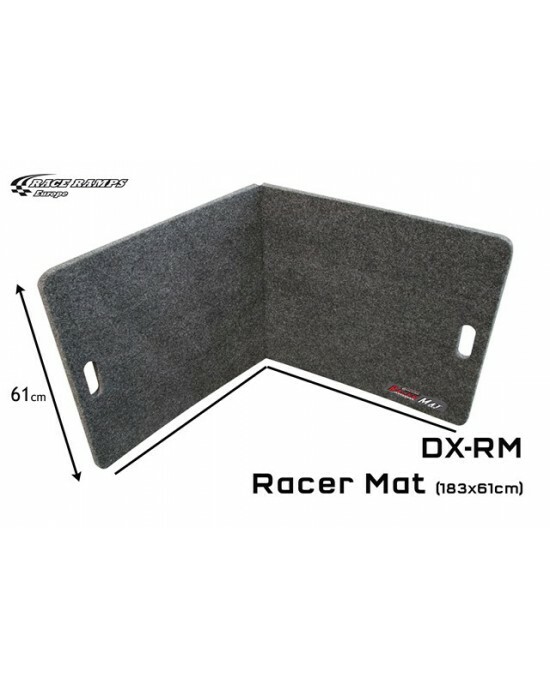 These wheel chocks from RaceRamps safely secure your car in place when either in storage or while you are working on your vehicle. If you store your v..
Trailer Jacks can be used in two main ways; firstly to fit in front of a trailer's wheel wells to provide a tapered protective guide between the vehic..